Manuf. and place of prod. : T:mi Kotkan Laatukello? Description: Round mirror. 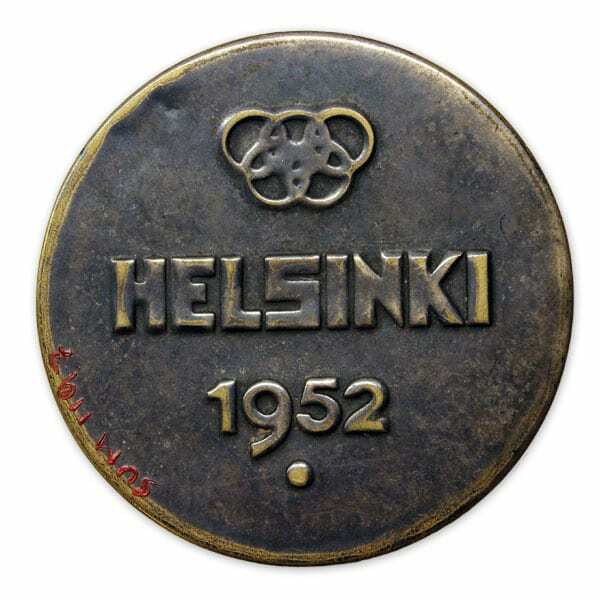 On the back side the Olympic rings with the text: HELSINKI 1952.